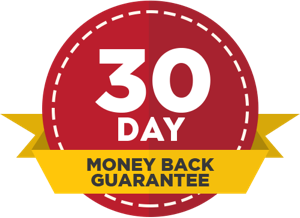 We offer all our customers a 30-day money back guarantee on all of our products. In the event of a return, you will be refunded the full cost of purchase, less postage and packaging. To arrange for a return of an item please contact us using the phone number, email address or contact form below. A member of our team will be in touch with you within two working days. For urgent enquiries, please call us now on 01132 093299. We could not submit your form. Please try again or call us on 01132 093299.